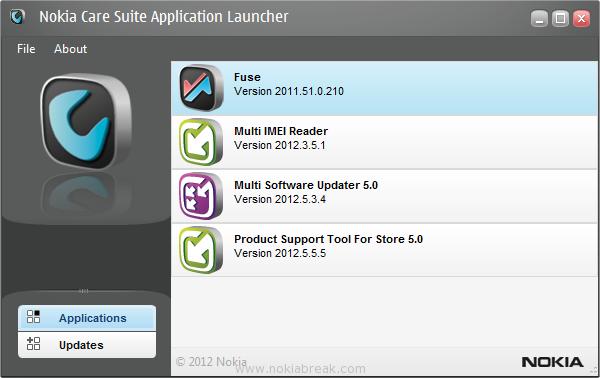 Nokia Care Suite is an all-in-one suite of tools which is used by Nokia Care to test, check, repair and update Nokia devices. 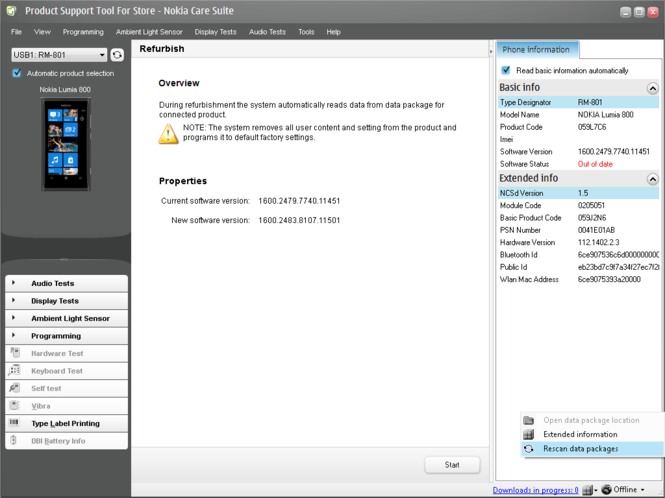 NCS includes tools such as Data Package Manager, Multi IMEI Reader, Multi Software Updater and Product Support Tool for Store.Product Support Tool for Store (PST) includes all set of software functionality needed to re-flash or test Nokia devices. It also includes a Firmware Download which can automatically download the latest firmware from Nokia’s servers and is capable of flashing it onto the phone. The most probable reason for your being here is because you want to flash your Nokia Phone and are already looking for Nokia Care Suite.